At Pollard, we know how to make an entrance - naturally! 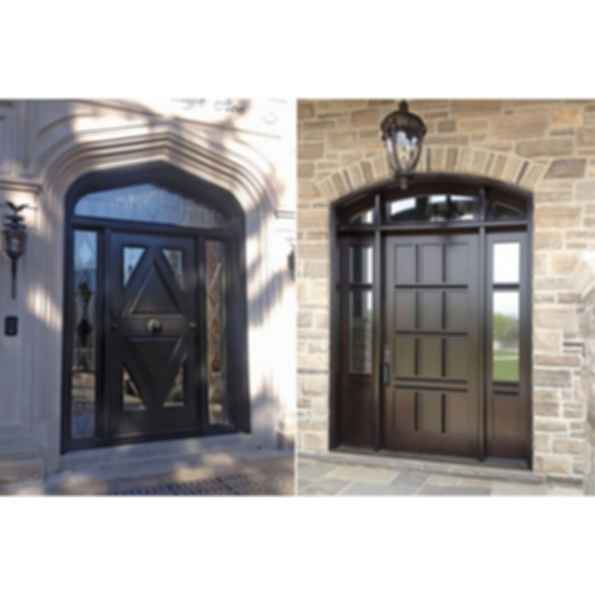 With the Classic Wood Doors you can create a truly custom exterior door in many types of solid woods. All materials are carefully sourced through a strict quality control process to create a long lasting, beautifully natural entrance way. A perfect solution for discerning homeowners who are looking to make the ultimate first impression to their home.